We are updating and improving. We expect collaborate with you and supply you quality. We expect collaborate with you and supply you quality and safety products you need. 1. Free design--Such as Color, Logo, Panel, load and dimension can be designed according to the requirements of customer. 2. Long life ---Minimum lifespan of 30 maintenance free years. 3. 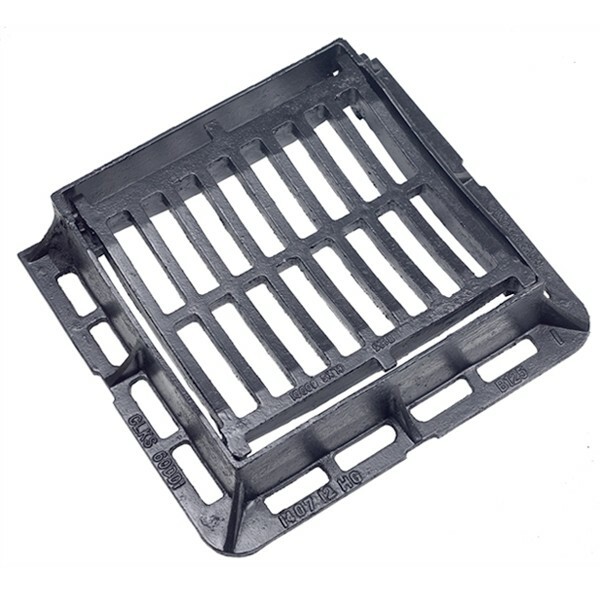 Good wear and corrosion resistance ---It will never rust because it has good wear and corrosion resistance. 4. High and low temperature resistance ---Excellent insulator against heat. 5. Wedge seated non-rock design. 7. 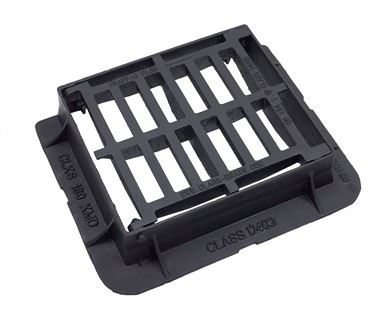 Gratings can be locked down into frames for added security. Question 1: How about the quality? A. We purchase the raw materials by professional ways, and we have the professional equipment for analyzing the materials. B. Regarding the production, my company passed ISO 9001, and 6S quality controlled system. And double checked after production. C. We use machines to check the products. And we machining the covers and frames after casting. D. Our company win the reputation by the quality and the praise of our customers. Question 2: How about the delivery time? Normally, the output of every day is around 80 Ton, considering the molding time and painting time, we can supply 400 Ton in one week after your payment. Question 3 : How to order? A. 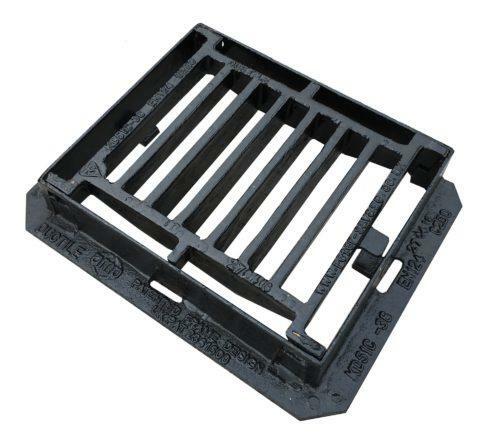 Please email us your requirements, drawings, sizes about the cast iron manhole covers / gratings. We'll make a product plan for you. C. Pay advance payment to seller. Seller should start production in time after receive the advance payment.